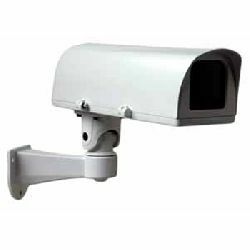 The UK makes more use of CCTV Surveillance than any other country in the world. Remotely monitored town centre cameras play a major role in tackling crime and help in directing police and the emergency services quickly and effectively to any incidents. 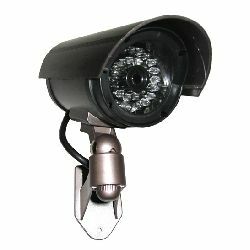 In store cameras help to deter shoplifting - and images recorded from the cameras can provide evidence to help with prosecutions, or clarify what actually happened in the event of a dispute between a customer and the store, or even between staff. 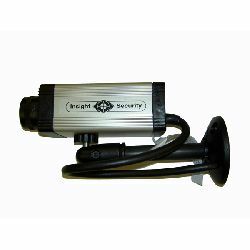 External cameras mounted on homes or commercial premises are a warning to burglars, vandals and other intruders that the premises are monitored, so act as a deterrent to vandalism and break-ins. 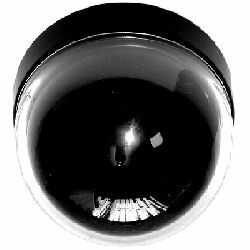 Although the cost of CCTV systems has dropped over recent years, any installation using quality CCTV equipment and professional installation will result in a significant expenditure. 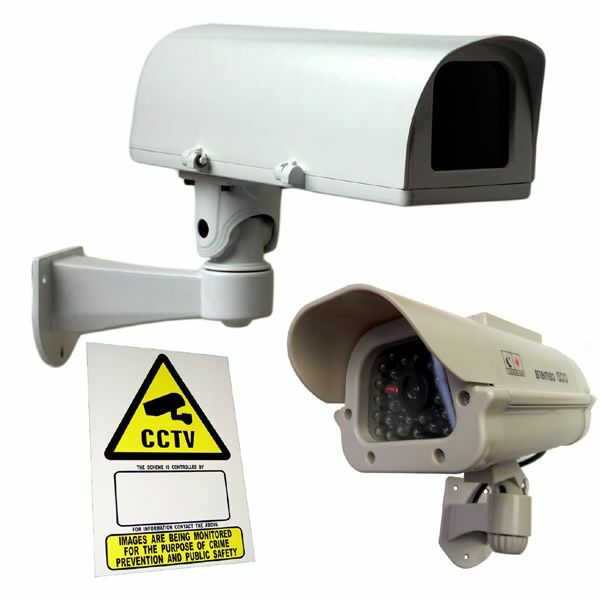 One way to capitalise on the “deterrent effect” of CCTV without breaking the bank, is to install Dummy CCTV cameras among or as an alternative to Live Cameras. 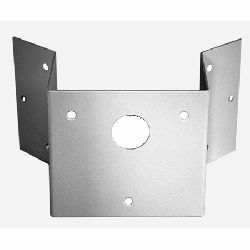 The latest generation of Decoy or dummy CCTV camera units look much more realistic than older units and for maximum effect, those that feature a dummy CCTV camera in a live camera housing offer the ultimate choice.